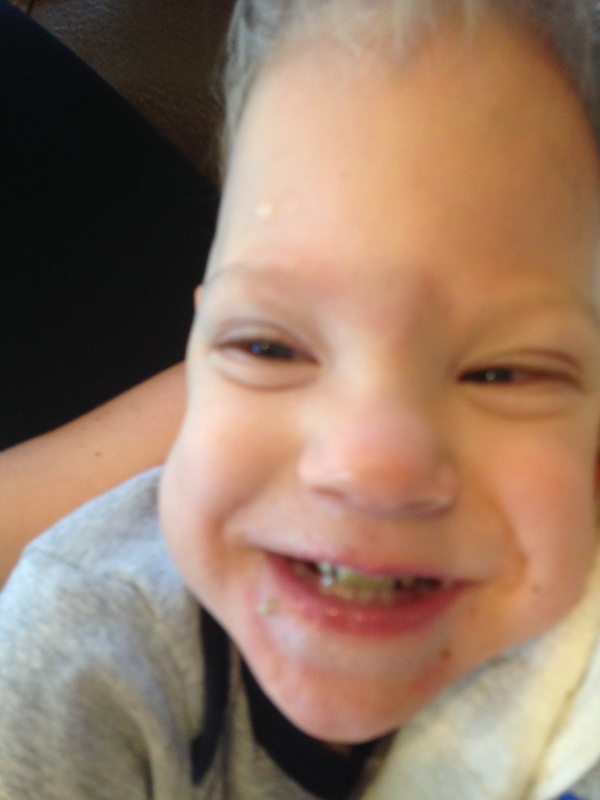 Getting the proper nutrients into Jacob is one of our highest priorities. It makes sense. 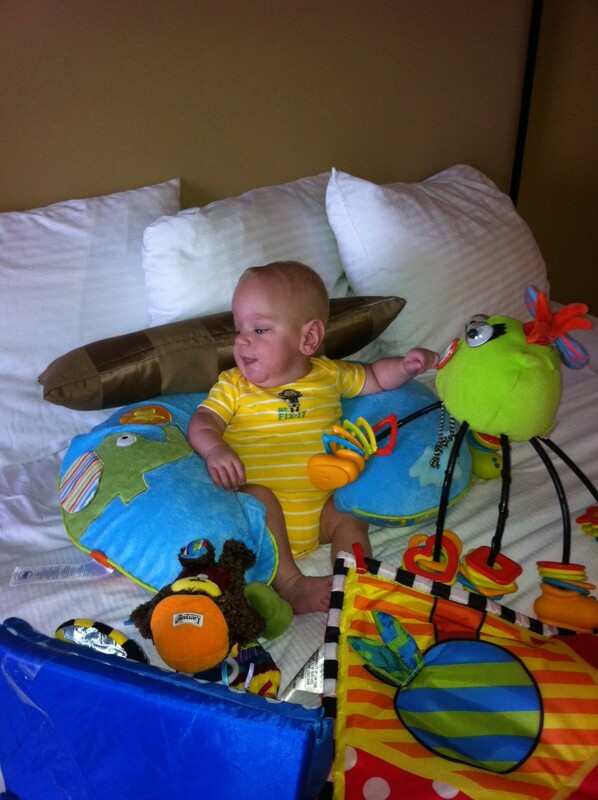 He must have the building blocks necessary to do all the building we want him to do. However, getting enough calories in is a continual battle. That makes eating quite stressful…for us anyway. Jacob, on the other hand, takes it all in stride. As he does with everything! 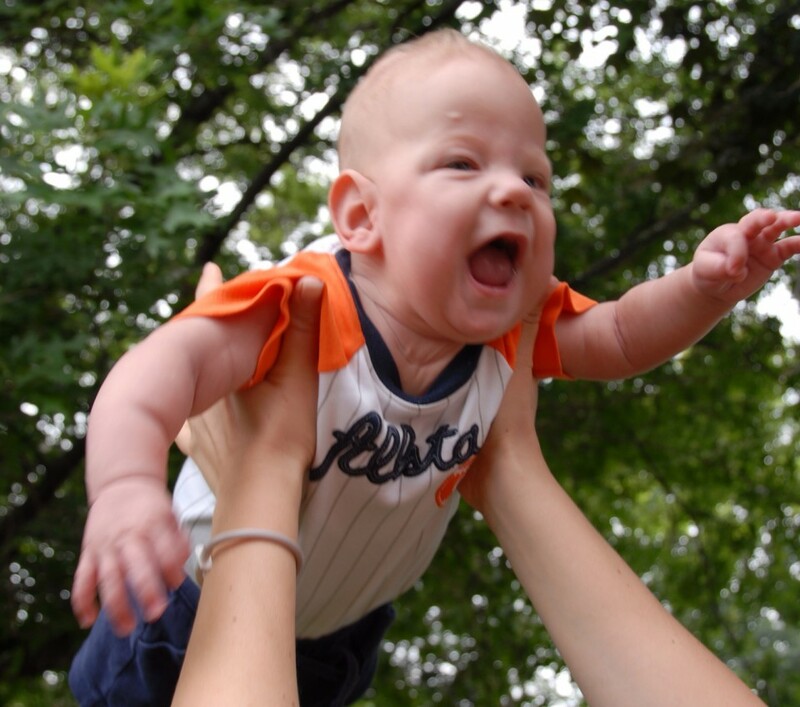 Jacob’s diet was designed by the team at The Institutes for Achievement of Human Potential www.iahp.org to give him optimal nutrition. Each meal has a balance of lean protein, complex carbohydrate, leafy green vegetable, green vegetable, another vegetable and a cold pressed oil. We purchase as much of Jacob’s food as possible from local, organic farmers. The ingredients we use are rotated with the goal of not repeating an ingredient within a 4 day period. This is to help identify if he has any allergies. Thankfully, to date, he does not. While this this meal is undoubtedly nutritious, it takes a large volume to get to the calorie goals we have for him. We have learned a few tricks to help us reach our goal. First, we made changes from the chicken and turkey breast we are used to cooking for ourselves to chicken and turkey thighs. We also supplement each meal with a variety of oils…olive oil, macadamia nut oil, avocado oil, sesame oil, walnut oil, coconut oil and ghee (clarified butter). Finally, our favorite discovery, almond meal pudding. Thanks to Pinterest, we found a great, super easy recipe for almond (or any other nut) meal pudding. We simply put 1 cup of finely ground nuts into a skillet and add enough water to get to the consistency we like. When it begins to bubble, we temper in an egg and Viola! We later began adding flaxseeds and Chia seeds on an alternating basis for some extra nutrients. Finally, we top his pudding with some fresh organic fruit and breakfast is served. Fresh, healthful and calorically dense! So far, it is going well. We have a goal of 30 ounces of food a day and we are up to averaging about 25. Each day is different, though. 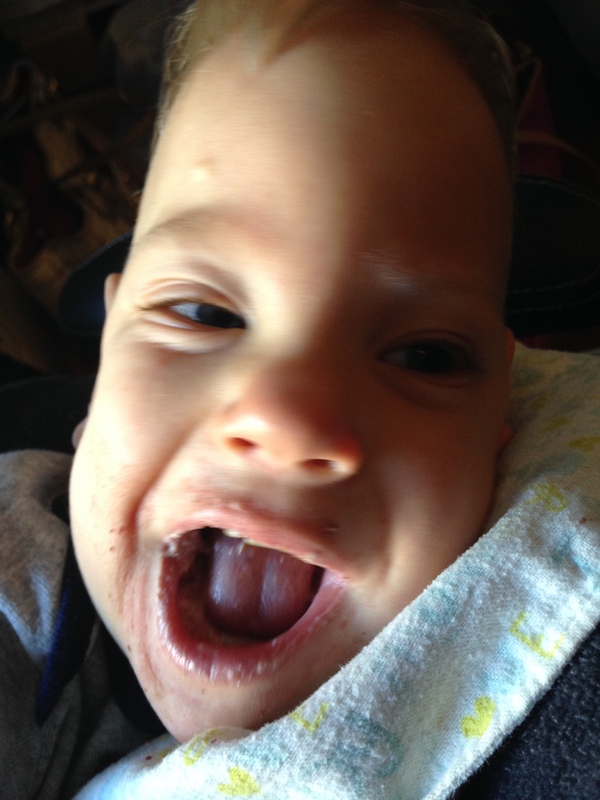 Thankfully, Jacob’s amazing smiles make the stress melt away! So, what does “defying the diagnosis” mean? Jacob has been given an laundry list of diagnoses. First came profound hearing loss, then cortical blindness and potential cerebral palsy. We even had someone tell us “your son will never see, hear, walk or talk. No matter what you do.” As you can imagine, we were terrified. Thankfully, we found The Institutes for the Achievement of Human Potential. 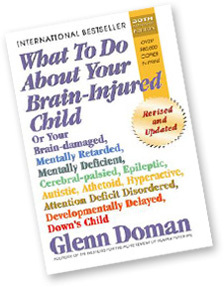 www.iahp.org After reading the book What to do About Your Brain Injured Child by Glenn Doman, we knew we had found our hope! The team at IAHP has been working with and successfully treating brain injured children, like Jacob, for 60 years. You see, all of these labels that he has been given are simply symptoms of the brain injury he sustained at birth. That is actually GOOD news because it can be fixed. 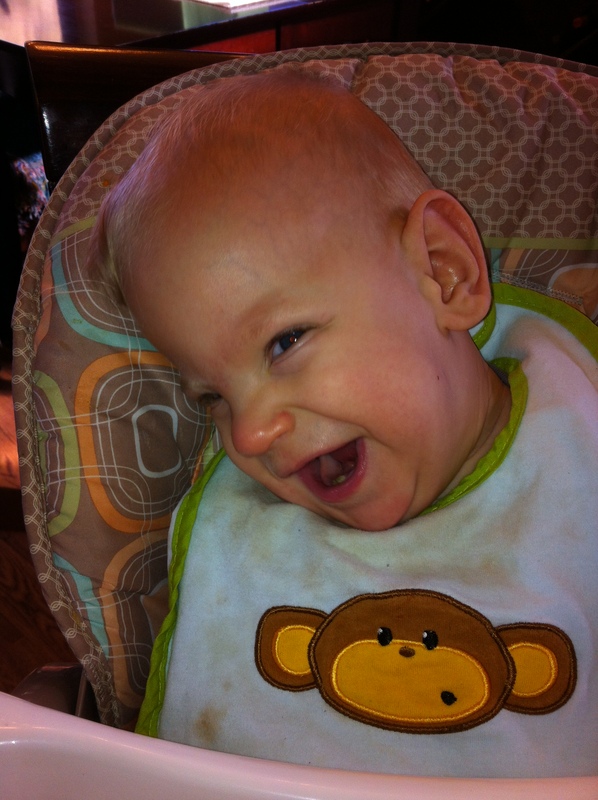 Our goal now is not to just live with these diagnoses, but to help Jacob heal and overcome them! When Bryan and I attended the What to Do course at IAHP we learned a VERY important fact…brain growth can be slowed, brain growth can be stopped AND brain growth can be SPEEDED! The best part is that the research the staff has been conducting over the last 60 year has uncovered just how to do that. 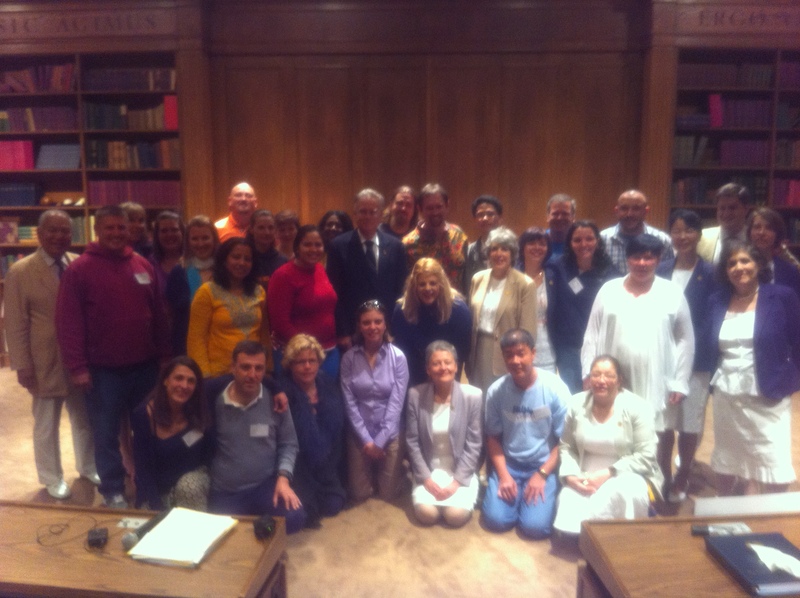 Our class with the staff at IAHP. Can you find us? Its like where’s Waldo! It is really simple actually. The staff uncovered the critical steps in child brain development and what causes these steps to occur. We simply replicate this natural process with increased frequency, intensity and duration to rebuild the damaged pathways. You’ve probably heard of neuroplasticity…well, they have been doing just that all along! 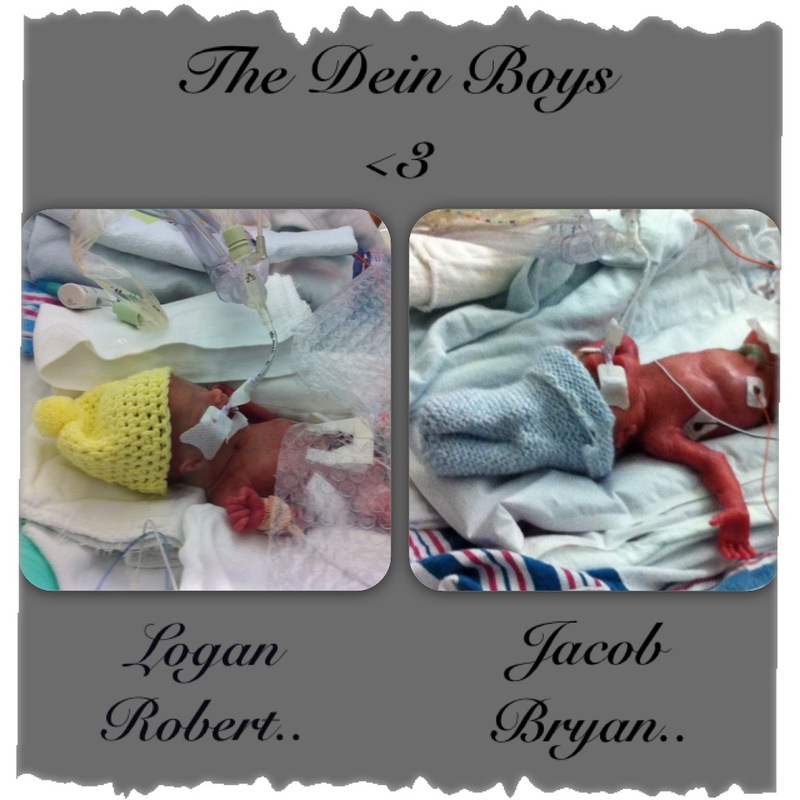 The other extremely important factors are giving Jacob the best nutrition possible so he has everything he needs to regrow the damaged tissue, improving his breathing and creating an environment that is ideal for his development. 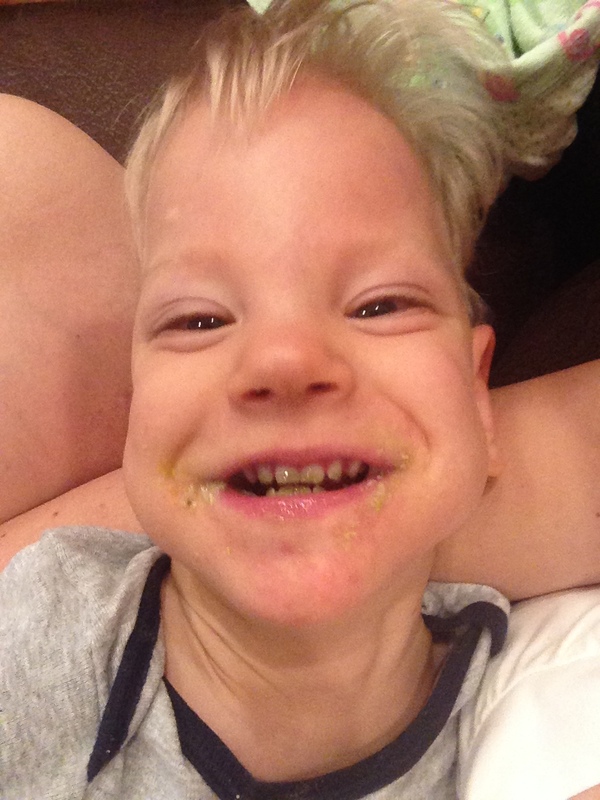 I will write more about Jacob’s nutrition, respiratory program and what we do to give him the best possible environment in another post. What this adds up to is a very intense program of stimulation and opportunity in recognition of the orderly way the brain develops. Jacob does therapy all day every day. Every minute is on purpose. At our last revisit, another mom asked me how many hours a day we spend on Jacob’s program. The simple answer is all of them! Yes, its a lot. Yes, it takes a team. Yes, its hard. But, YES, its working! 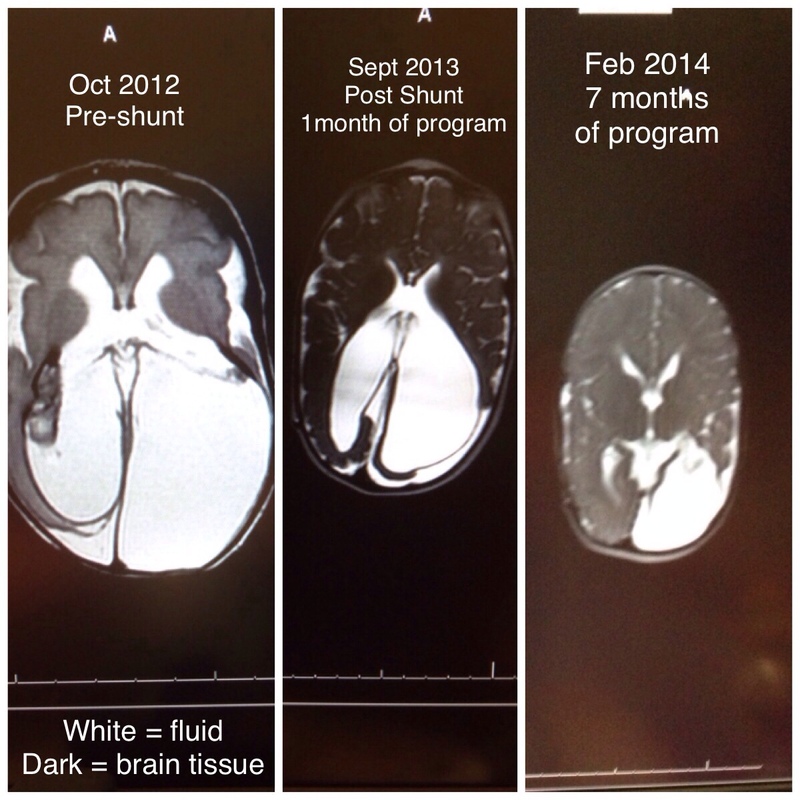 The clearest evidence of this is the change visible in Jacob’s brain via MRI. This may be hard to understand at first, but just look at the increase in the dark parts of the scan on the right! So, here we go! Off to prove the naysayers wrong and delighting in every minute of it! I look forward to posting videos of Jacob’s incredible improvement. I welcome any questions and I cannot recommend more highly that everyone read the books written by Glenn Doman and the staff at IAHP. They help both hurt children and well kids!